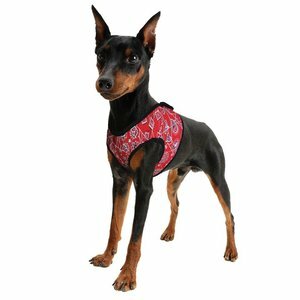 Cooling dog harness in a cheerful red print. 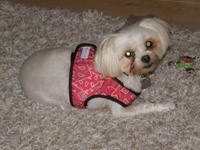 The perfect harness in order to prevent overheating of your dog! 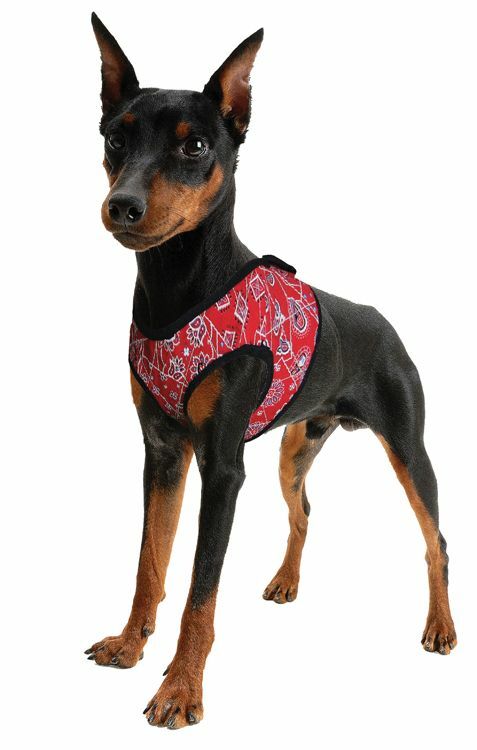 A Cooling harness for your dog in a red western print. 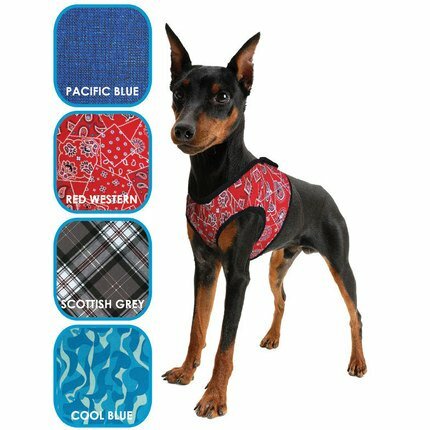 The perfect harness in order to prevent overheating of your dog! Just soak it 30 seconds in cold water and the harness will cool your dog for hours.